This centrally located hotel is a top choice in the Belfast area with business travellers and holiday makers. Within easy access to all the top sights and attractions and offering great facilities and services, this hotel will ensure your time in Belfast is an enjoyable one. Each en-suite guest room comes with complimentary toiletries, air conditioning and cable television. There are connecting rooms available for families. The rooms are all double glazed, have tea and coffee making facilities, telephone, internet and refrigerator. There are leisure facilities onsite for your convenience during your stay. Head to The Apartment. A stylish restaurant and bar in the heart of the city centre. The Apartment offers an Asian inspired menu and award winning cocktails. Perfect for families, couples or business travellers looking for a relaxing place to close a business deal over a great meal. 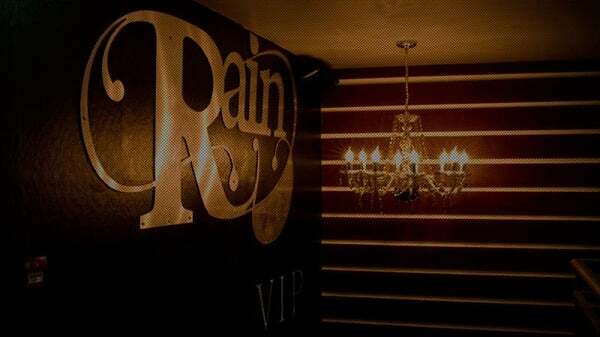 Rain Nightclub is one of the newest nightclubs in Belfast. Open seven days a week, this club has it all with two dance floors and an outdoor area for those warmer summer nights. Shankill Leisure Centre has everything your family needs for a fun day experience in Belfast with a swimming pool complete with slides and wave maker. Lagan Cruise is a great way to spend some romantic time together and explore the sights of Belfast. This main waterway cruise takes you through the heart of the university quarters, the guided tour will also take you to explore some of the oldest cottages in Ireland. It’s a unique opportunity to explore Belfast from a different angle. Belfast Castle is a twelfth century castle which has been lovingly restored. The castle offers some of the most magnificent views, the restaurant is famous for their afternoon teas and the second floor has been turned into an interesting museum. A great way to spend the day soaking up the rich culture of this beautiful area. Victoria Square is one of the most popular stops if you’re looking for a complete day of retail therapy. With ninety eight shops to choose from including some of the most famous brands including House of Fraser, Hugo Boss, Fossil, Apple and More. There are also good restaurants and coffee shops in the square where you can enjoy a relaxing drink or meal to give you fuel for the next round of shopping.